At Bosch Thermotechnology, I worked on this advance thermostat app with extensive features like multi room control, temperature scheduling, smart shower, geo-fencing, and energy consumption chart. Check out their branding page here. 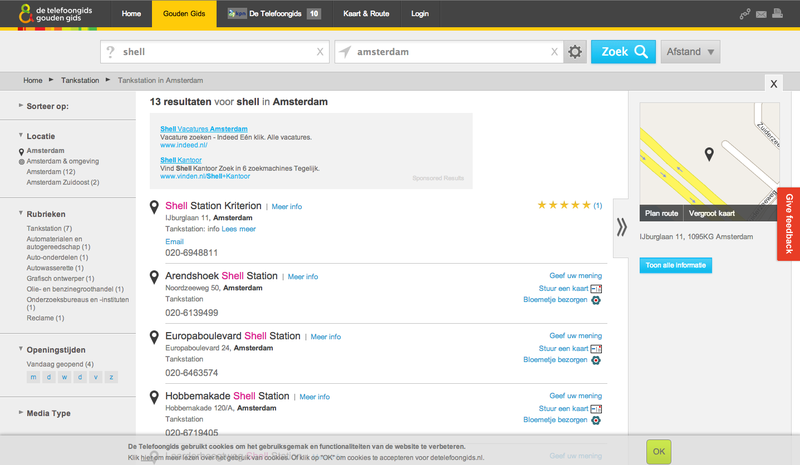 Use TNT Track & Trace for tracking all your TNT shipments – anytime and anywhere. Every day, TNT goes the extra mile to connect people and businesses all over the planet, delivering millions of parcels, documents and freight shipments with care and efficiency. Make all your shipping easier with TNT. The People Network. 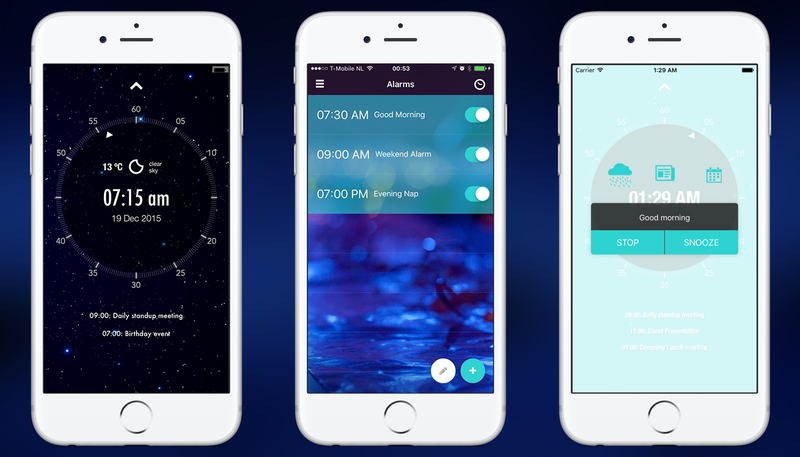 Intelligently is an advanced alarm clock with intelligent features you have never seen before in any other alarm app. Early morning this app announces news, calendar appointments and weather conditions. 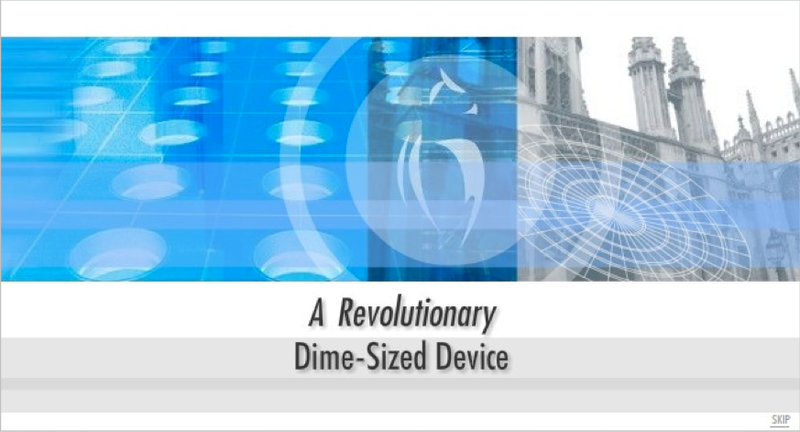 Its a iOS and App to find restaurant nearby, your family doctor, a broker or phone number of your neighbors? And also direct route there? The Hidden app & The Telephone Directory you have any phone number, address and website fingertips. 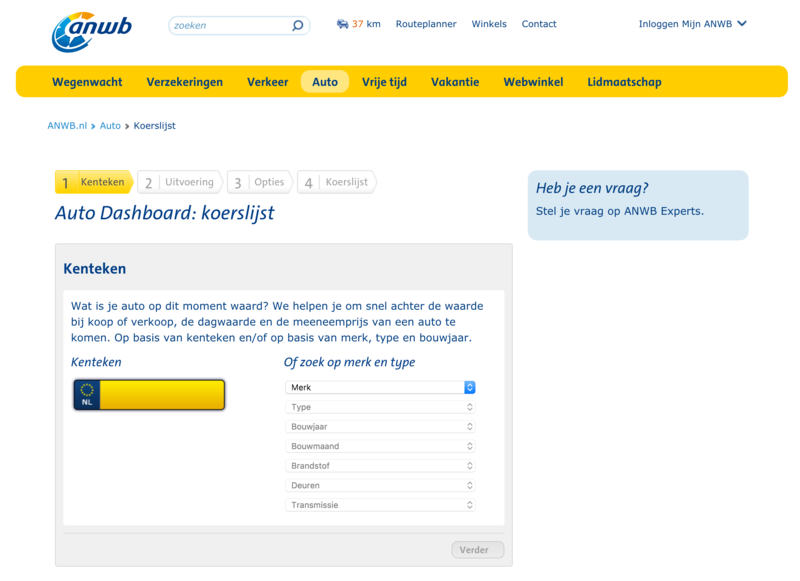 As front-end developer I worked on this high traffic search engine website from Netherlands to search businesses and people (yellow and white pages). Resolutions an iPhone app I made as promotion for Microsoft bing initially and now a software company Tible is keeping it alive by owning the concept. Tools that are used to develop this app are native iOS SDK, and Facebook / Twitter share APIs. 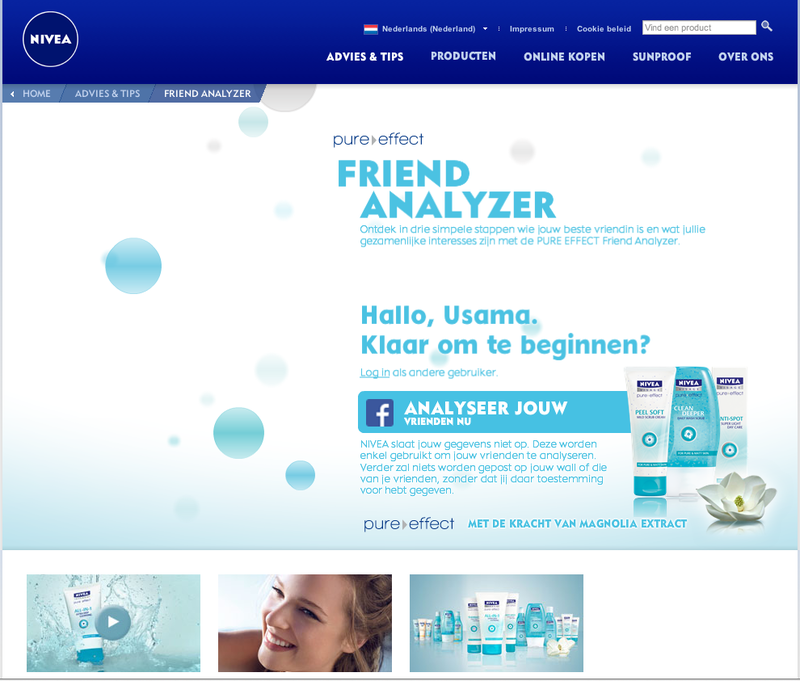 Nivea Friends Analyzer is a microsite from Nivea main site to promote their new line of product ‘Pure Effect’. It is an interactive flash application to analyze friends on facebook. I build this web site as Flash Developer for BlastRadius. This is a small flash intro for a website I made. 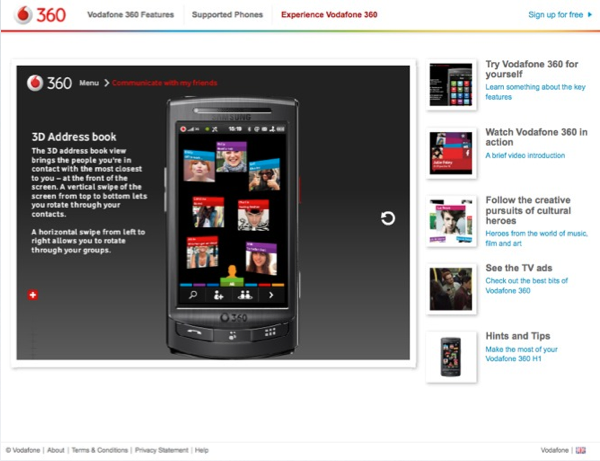 This is a interactive flash feature demo of a mobile device vodafone launched by the name of 360. I was working as a flash developer in StudioStomp on this project. Beside ActionScript I used Away 3D framework to developer this application.